ams is a leading provider of high performance sensors and analog ICs. ams develops and manufactures high performance analog semiconductors that solve its customers’ most challenging problems with innovative solutions. ams’ products are aimed at applications which require extreme precision, accuracy, dynamic range, sensitivity, and ultra-low power consumption. ams’ product range includes sensors, sensor interfaces, power management ICs and wireless ICs for customers in the consumer, industrial, medical, mobile communications and automotive markets. ams’ headquarters are in Unterpremstaetten near Graz, Austria. Key research and development facilities are based in Austria, in Plano, Texas (USA), a center of excellence in optical sensors, and in eleven other design centers worldwide. ams operates direct sales offices in all major regions of the world. It has a network of channel partners around the globe, including its worldwide distribution partners DigiKey, Future Electronics and Mouser. 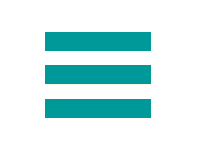 ams is listed on the SIX Swiss stock exchange (ticker symbol: AMS). More information about ams can be found at www.ams.com. ams is leading WP4: New Materials and Processes for Packaging of More-than-Moore Devices and Heterogeneous Integration and significantly contributes to WP5: Pilot Line for GaN Packaging and Heterogeneuous Integration with the setup and integration of a wafer level packaging pilot line for heterogeneous integration. ams is providing innovative analog solutions to the most challenging applications in sensor and sensor interfaces, power management, and wireless. ams‘ 3D IC integration using TSVs is the best way to fit more functionality into a smaller space and to boost the system‘s electrical performance by means of heterogeneous integration. 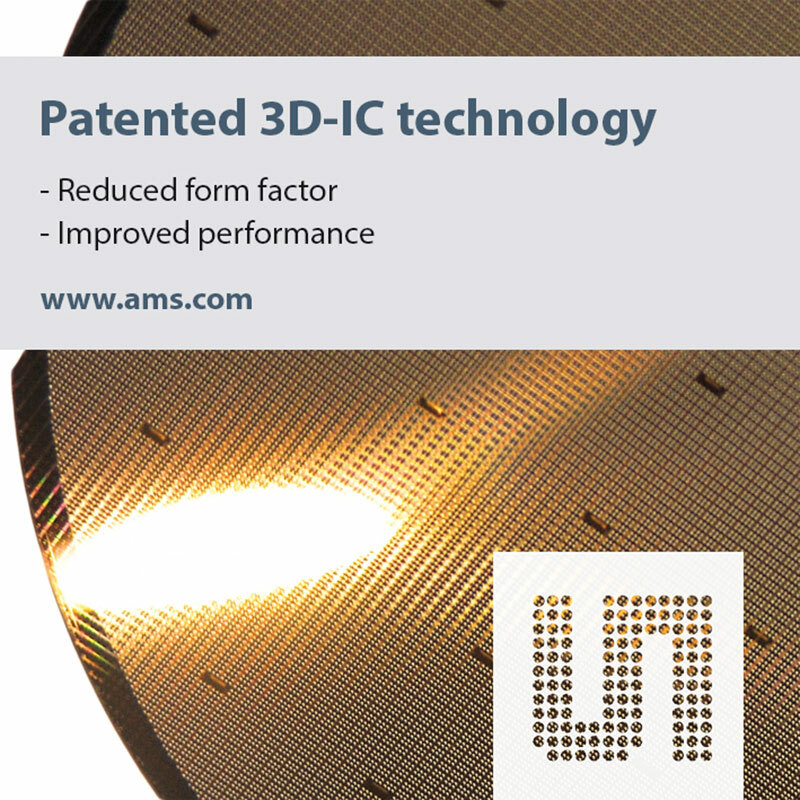 ams’ patented leading edge Through Silicon Via (TSV) technology allows combining different IC-, sensor- or MEMS-elements either by low-temperature wafer to wafer bonding (W2W) or by means of versatile die to wafer assembly (D2W). System architects utilizing ams’ TSV technology immediately benefits from a significantly reduced form factor, system costs reduction as well as performance improvements due to shortened interconnect lengths. ams‘ proprietary back side re-distribution layer technology enables various front and backside IO pad connections and provides designers with utmost flexibility in IC and sensor arrangement. Within the framework of the PowerBase project ams will contribute with its comprehensive expertise in 3D-integration in setting up a wafer level packaging pilot line taking the degree of heterogeneous integration to the next level and into production scale.